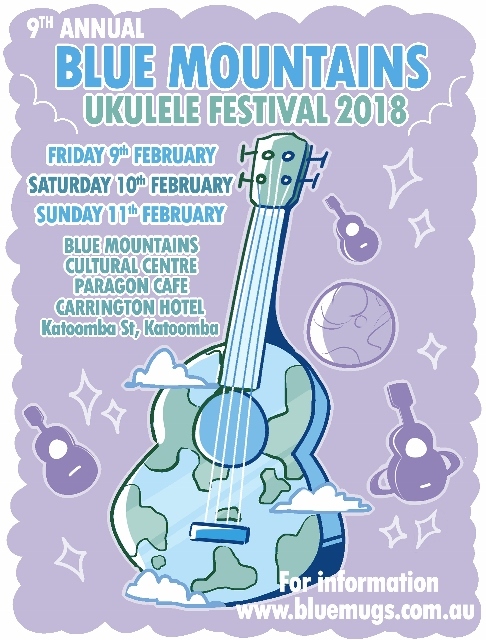 We are looking at putting together a tour and cruise of Hawaii to coincide with the 50th anniversary of the Oahu Ukulele festival in Hawaii in conjunction with Ukulele Cruise Australia and Norwegian Cruise Lines. 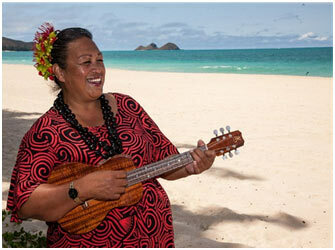 The Tour will include attendance and participation at the Oahu Ukulele Festival, a 7 day cruise around the Hawaiian Islands a tour of the Ukulele factory as well as other Ukulele themed activities. We will offer options of flight inclusive and land/Sea only prices to allow participants the flexibility to pick and choose their return dates as well as preferred airline. Indicative price for flights ex Sydney, Land and Sea. Pricing will be confirmed once dates and participation numbers have been gauged, the above is to give you a basic idea of the costs involved. Call us on 02 4782 2188 or email us below. © 2019 Ukulele Cruise Australia | ABN: 13 121 268 531 | Licensee: italktravel & CRUISE Blue Mountains | Website by Blue Mountains Websites.